The Door to Your Soul? - J. Nedeau Realtor, Inc. The Door to Your Soul? I found this interesting. Did you know you were revealing so much about yourself? 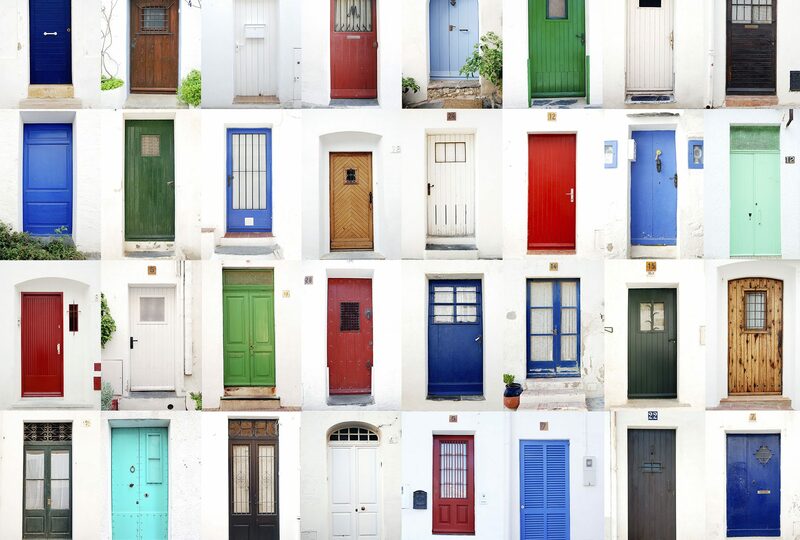 Click this link to find out what your front door says about you!